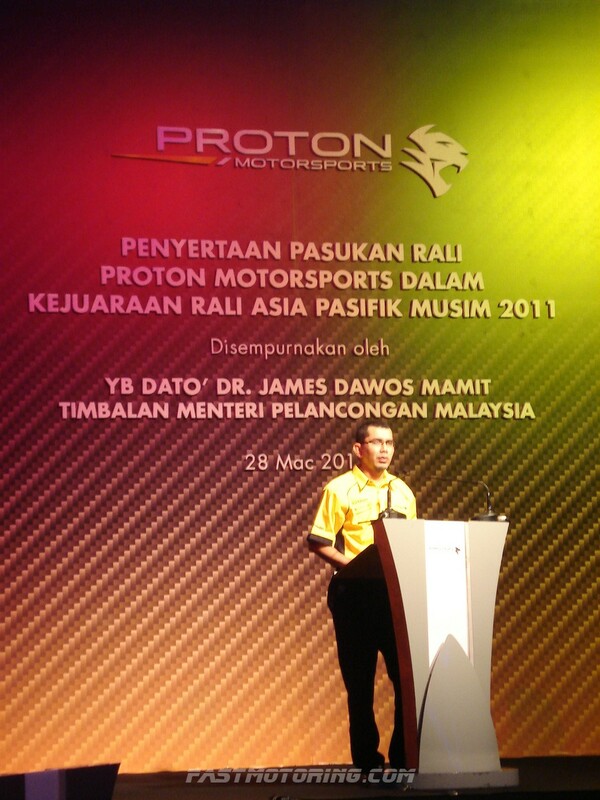 Today, Proton official launch of its 2011 campaign with the present of Malaysia’s Deputy Minister of Tourism – Dato’ Dr. James Dawos Mamit. 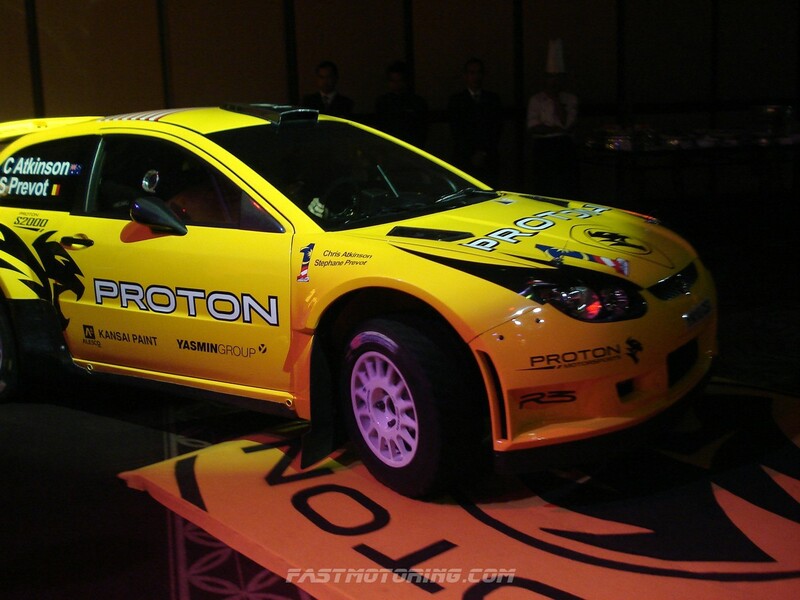 Proton aiming its 2011 Asia Pacific rally Championship (APRC) campaign on a high note with a strong finish at this season with confidences. 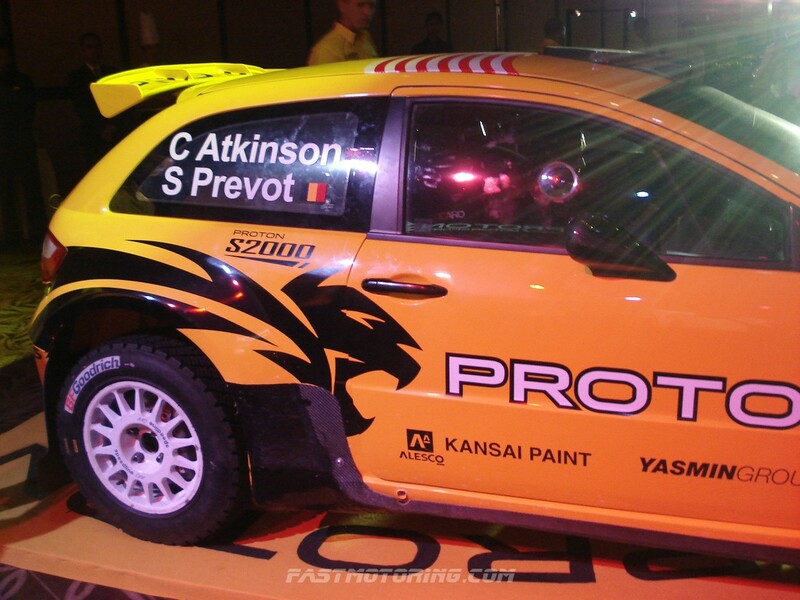 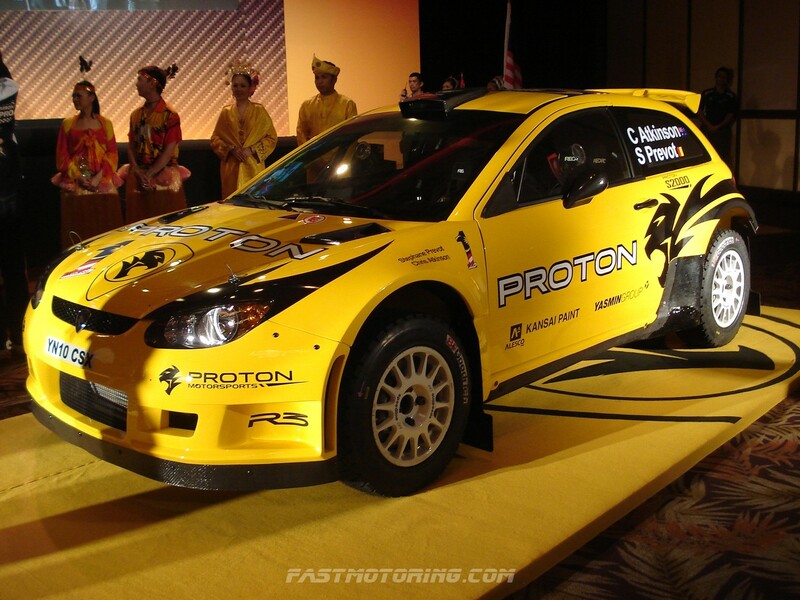 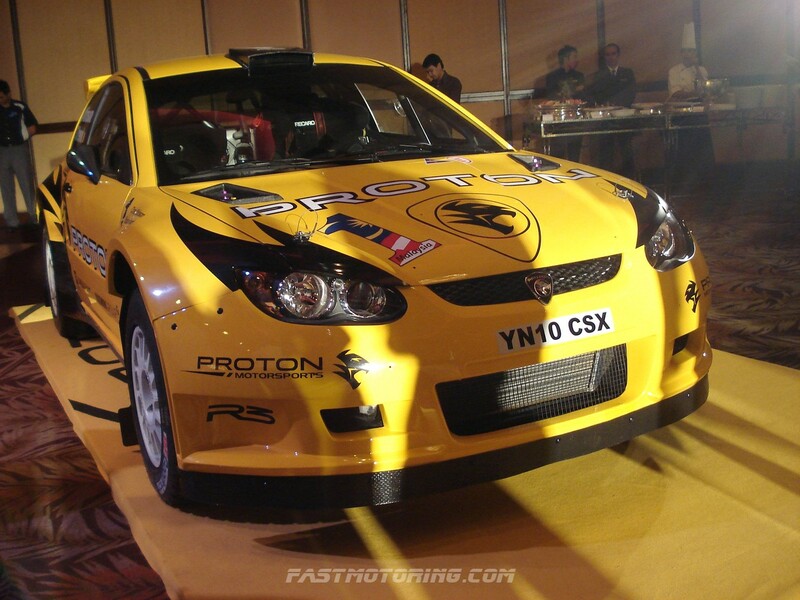 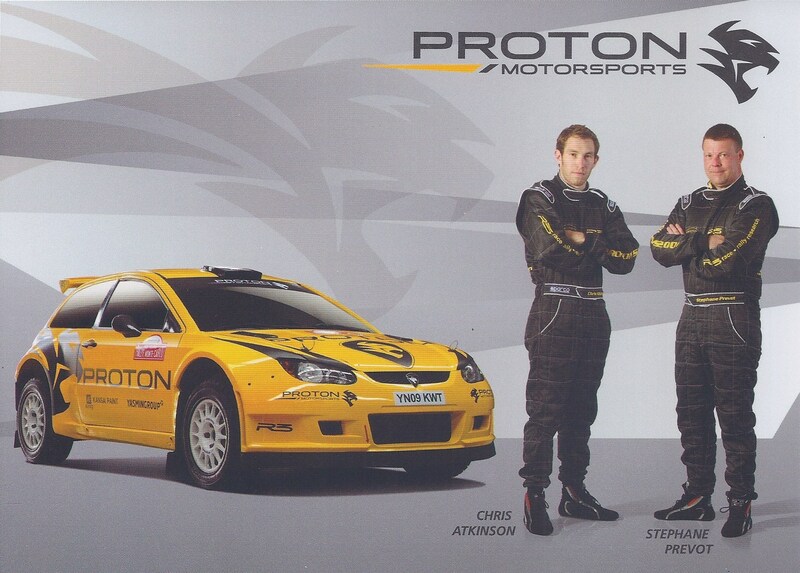 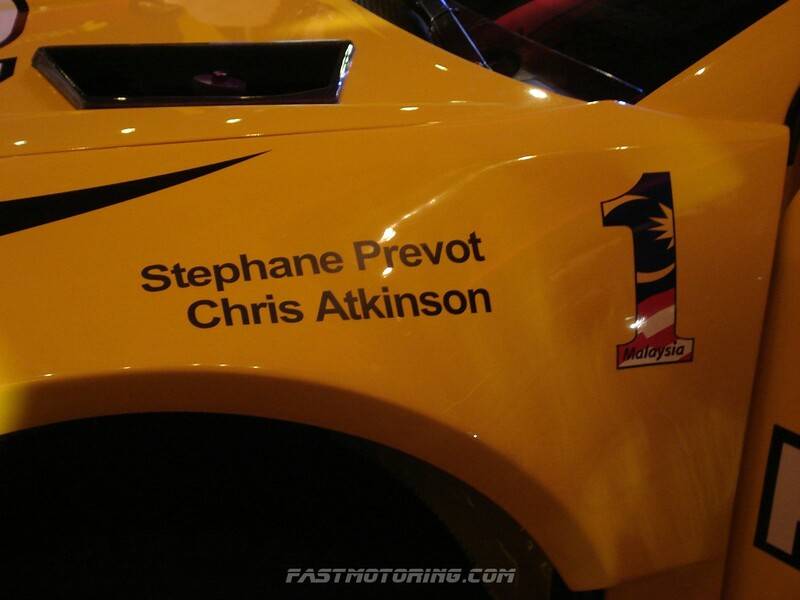 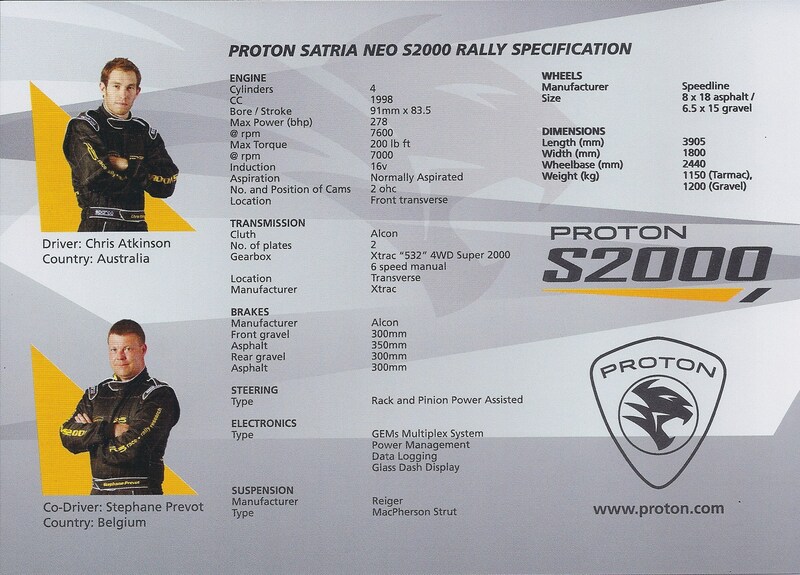 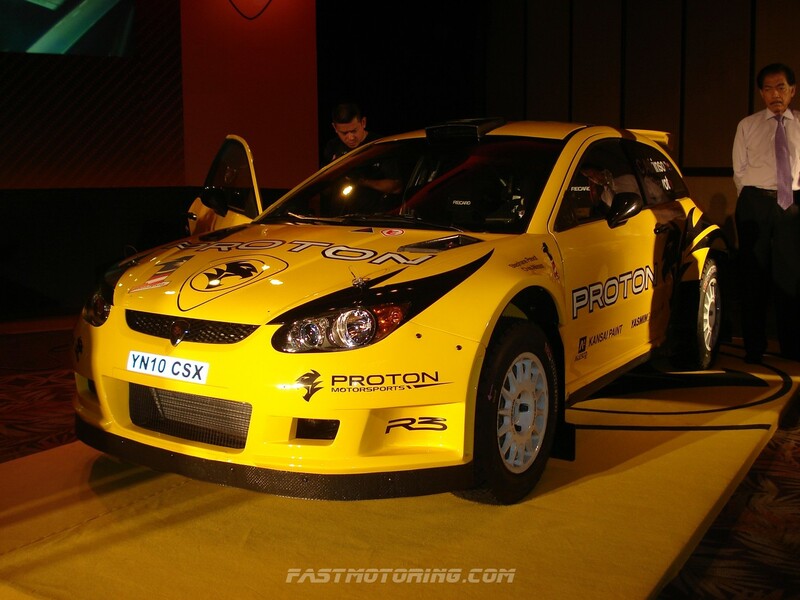 In 2011 APRC, Proton will place two Satria Neo Super S2000 rally cars piloted by former WRC Championship drivers, Alister McRae and Chris Atkinson. 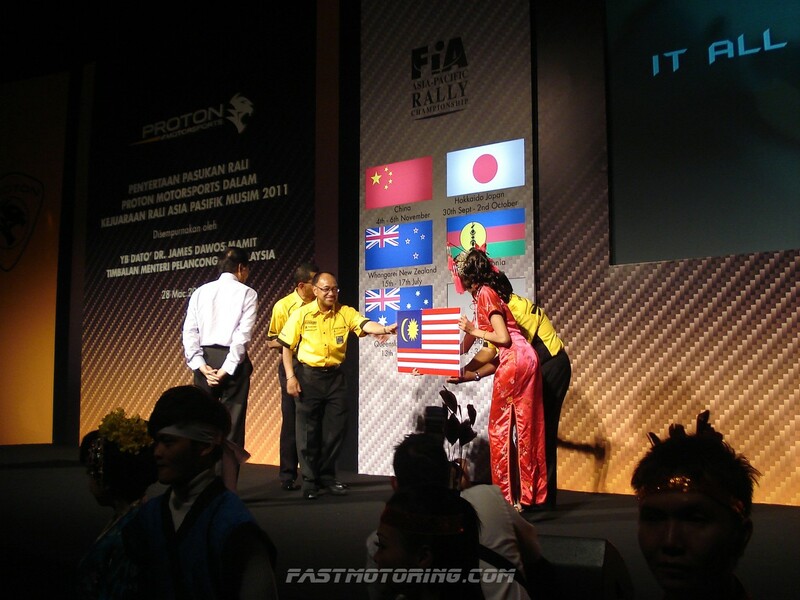 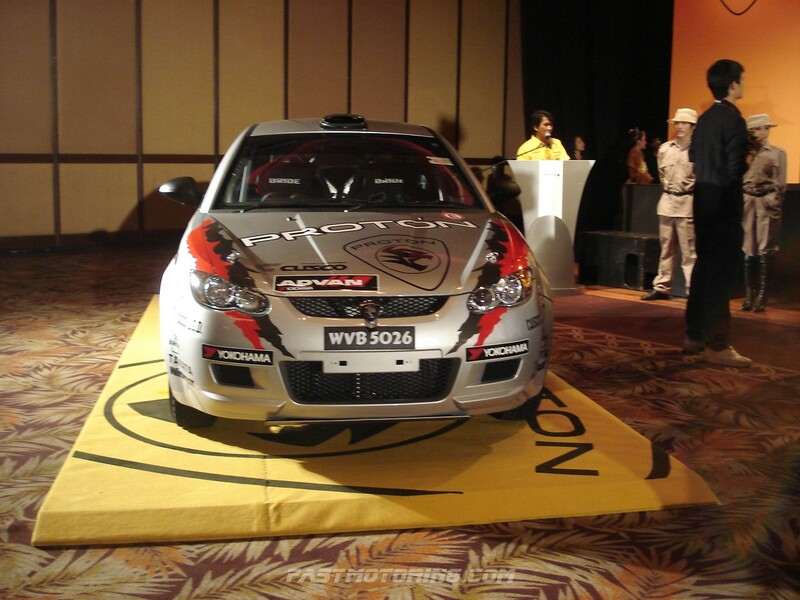 In 2010, Proton went on to secure second place in the APRC Manufacturer’s Championship with its best finish being a 1-2 victory in the APRC category at the China Rally. 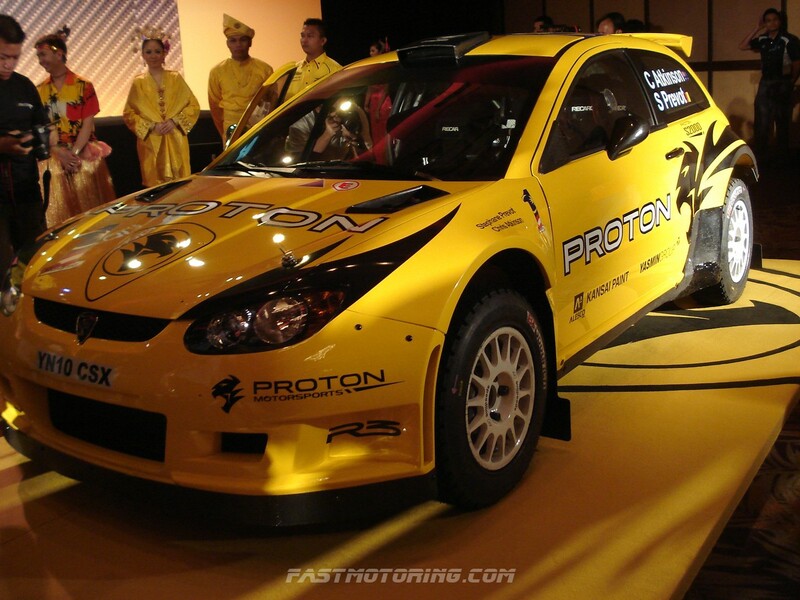 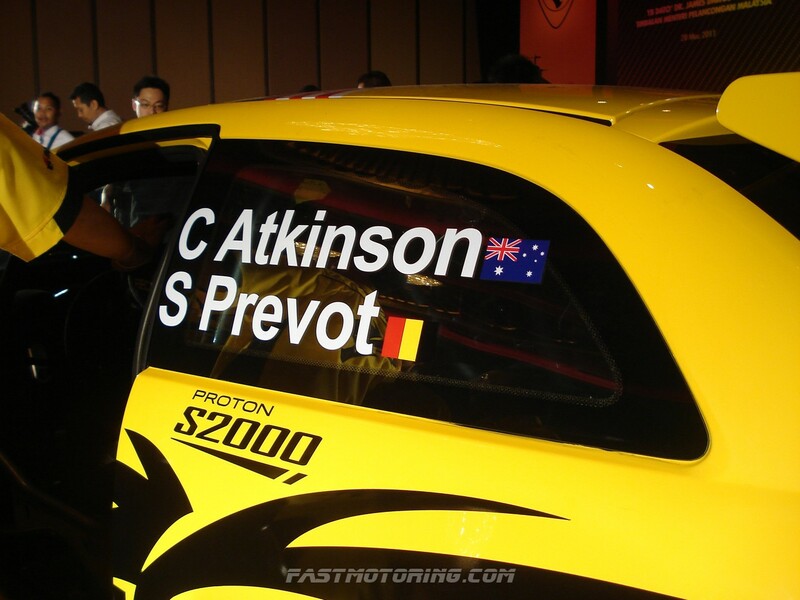 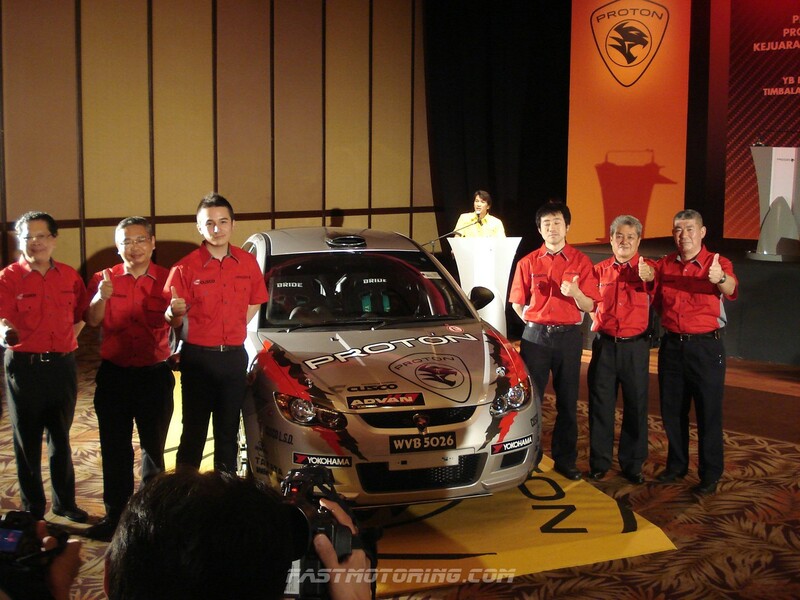 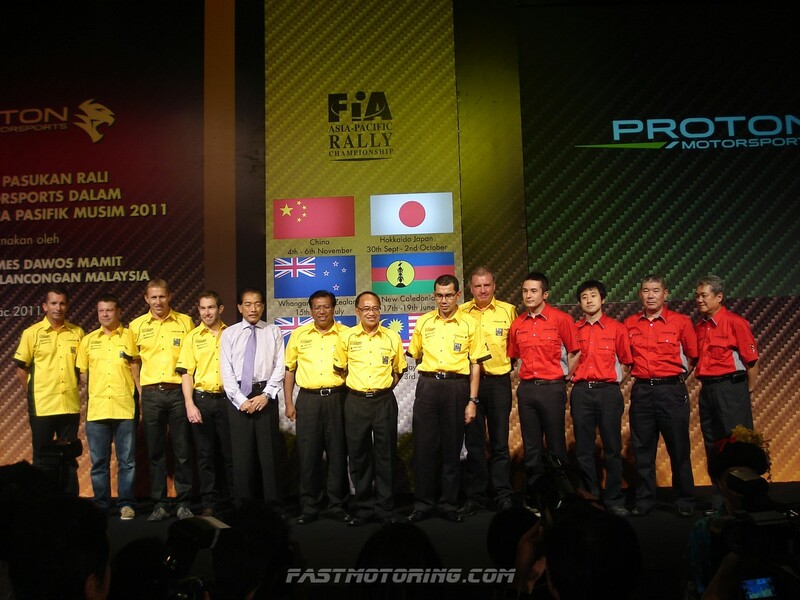 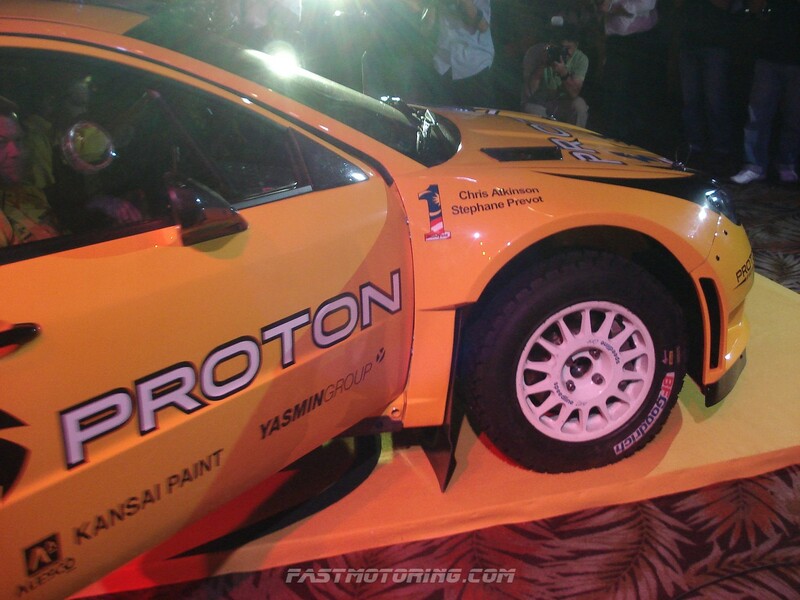 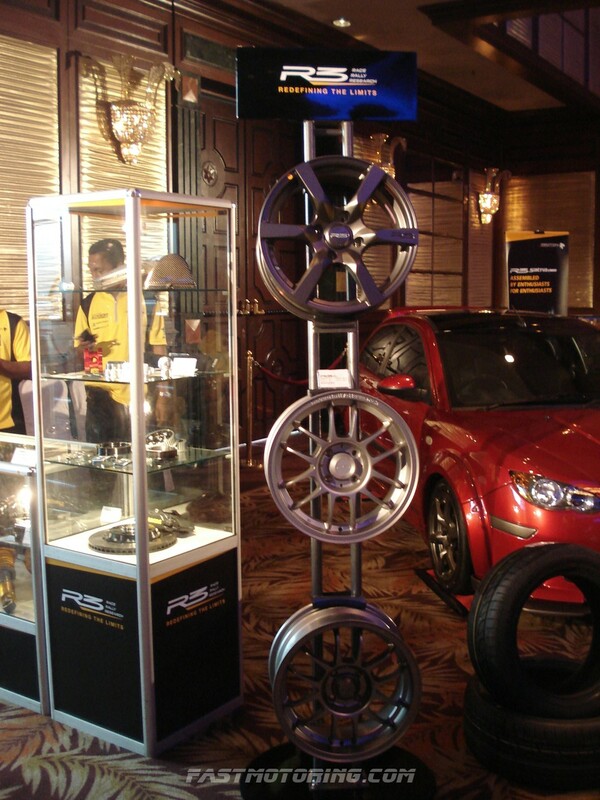 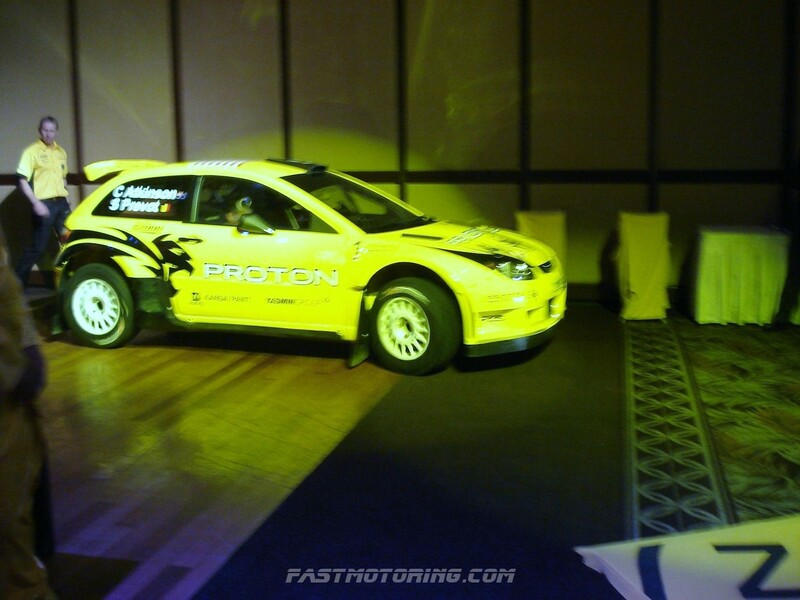 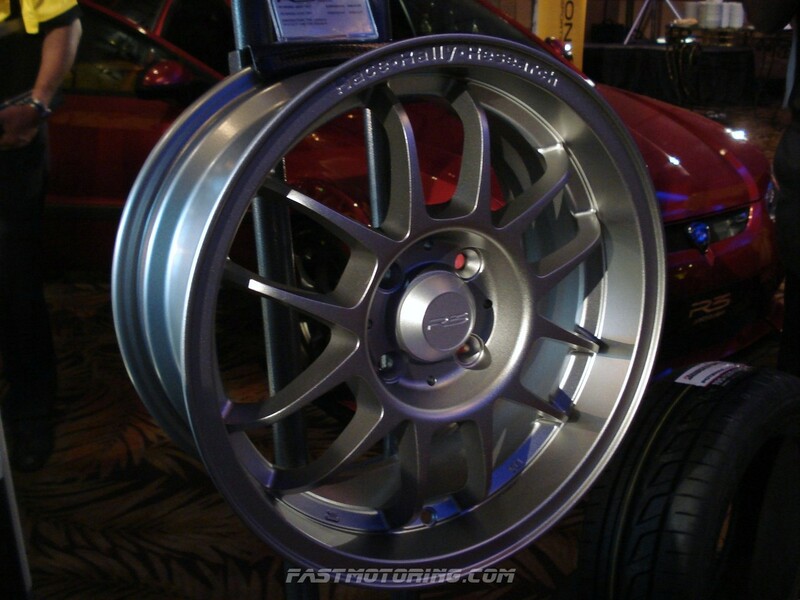 Proton has also won the APRC title 3 times in 2001, 2002 and 2004. 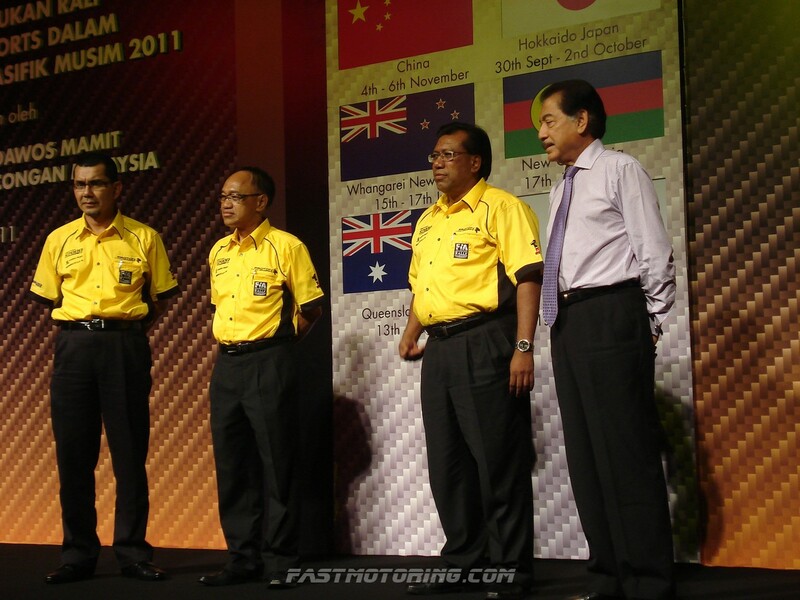 Beyond conventional marketing, motorsports provides car manufacturers like Proton what can be defined as emotional leverage; first attracting fans, enticing them to learn more of the brand and product, establishing brand following, and hopefully translating into ownership desire and later brand loyalty, said Proton Holdings Berhad Group Managing Director Dato’ Sri Haji Syed Zainal Abidin Syed Mohamed Tahir. 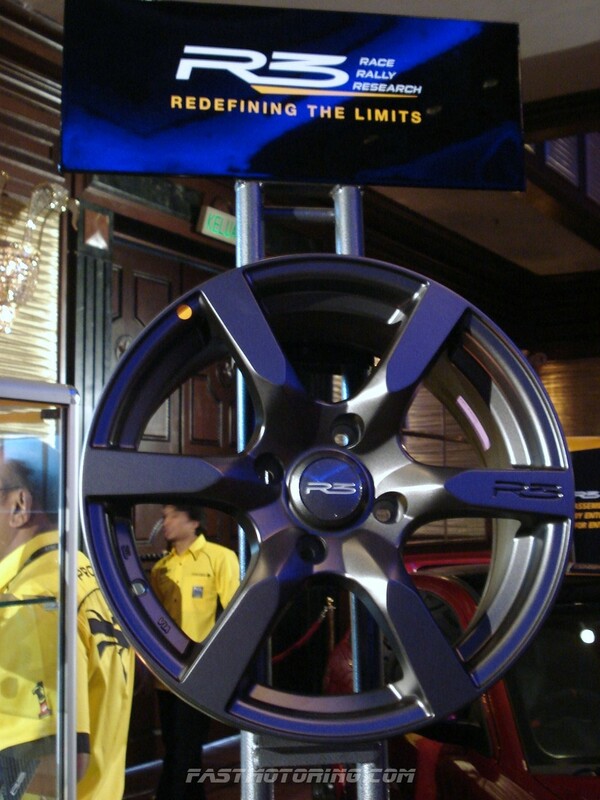 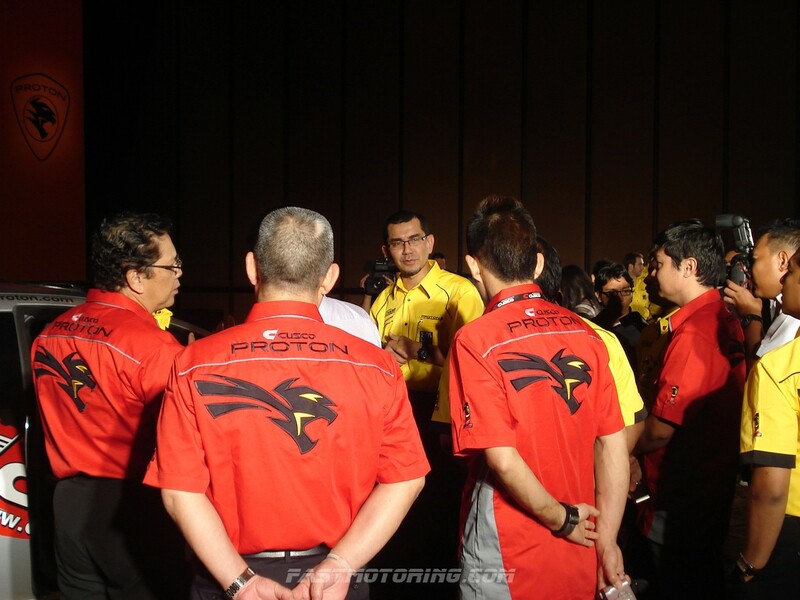 This is extremely important for a relatively small global player like Proton as it allows us to make greater inroads into markets in which we are not yet present or are currently confined to a small representation, he added. 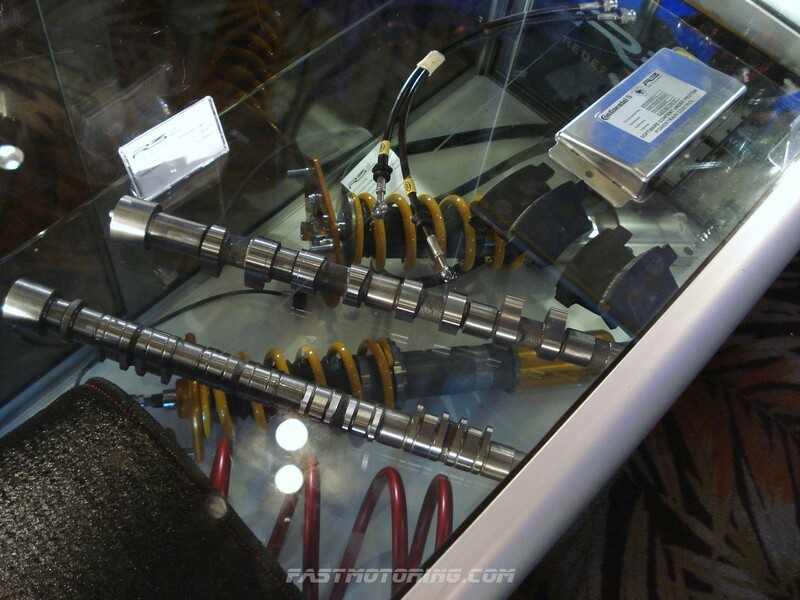 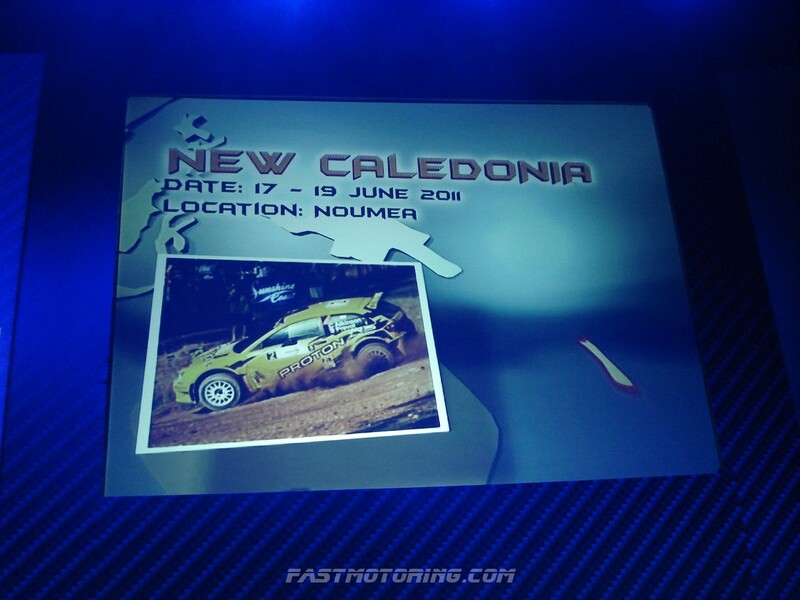 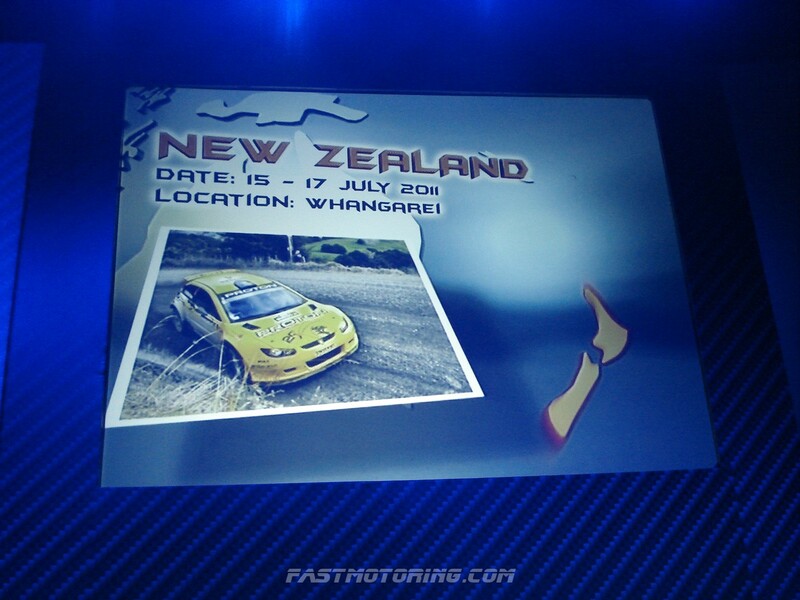 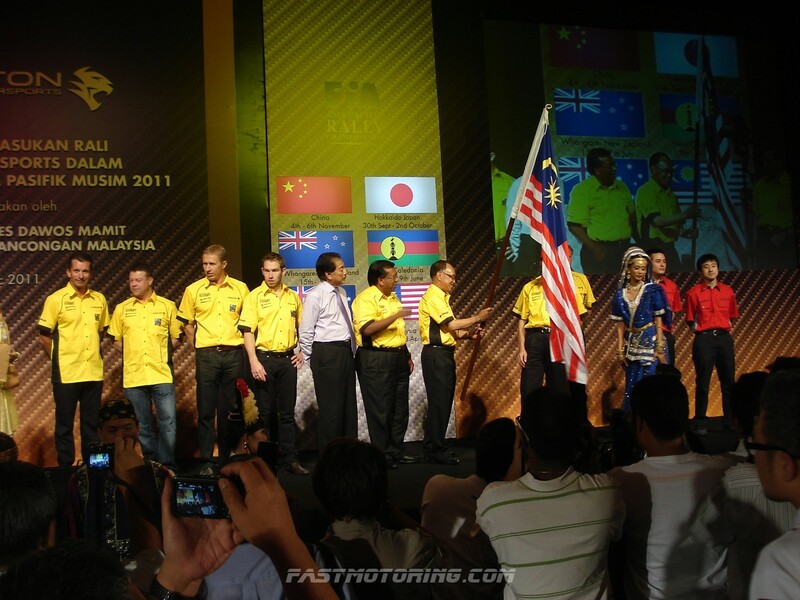 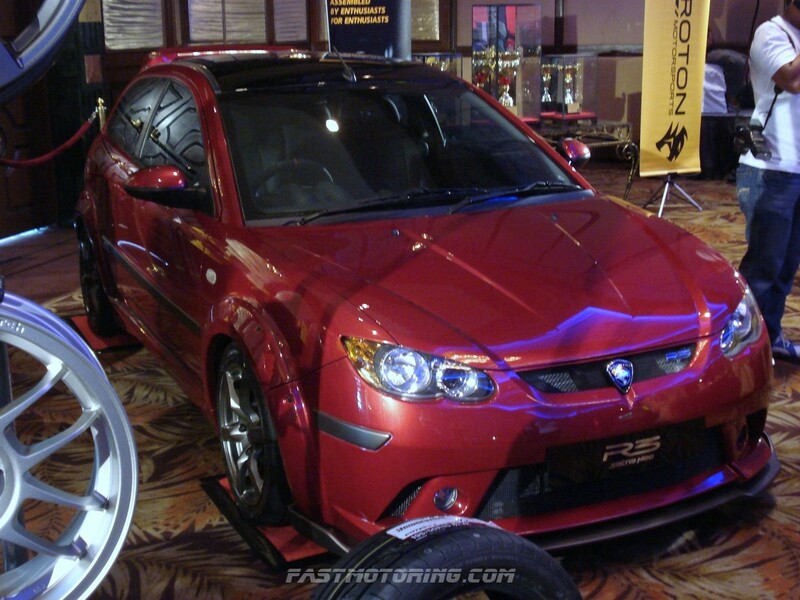 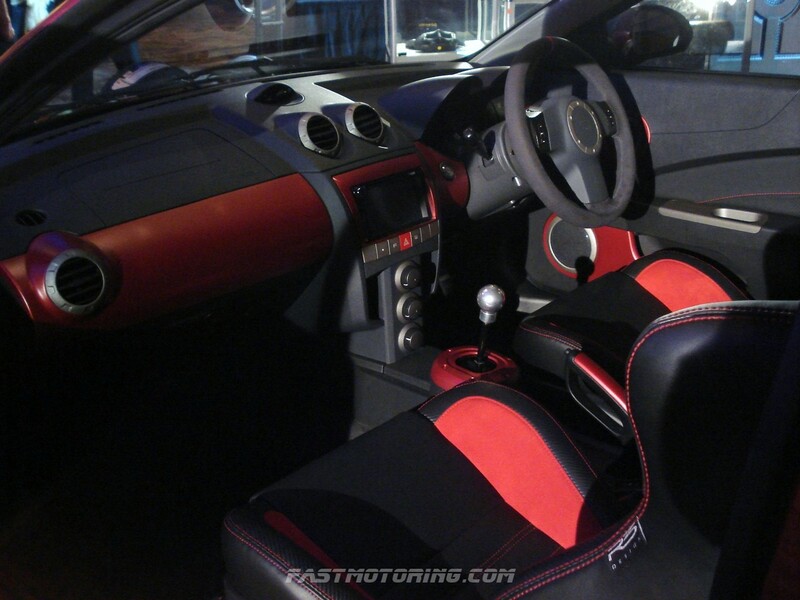 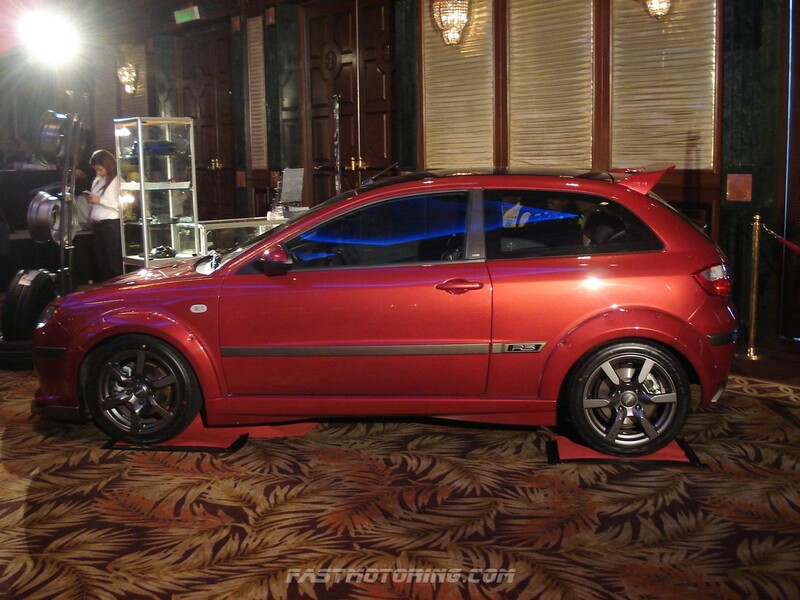 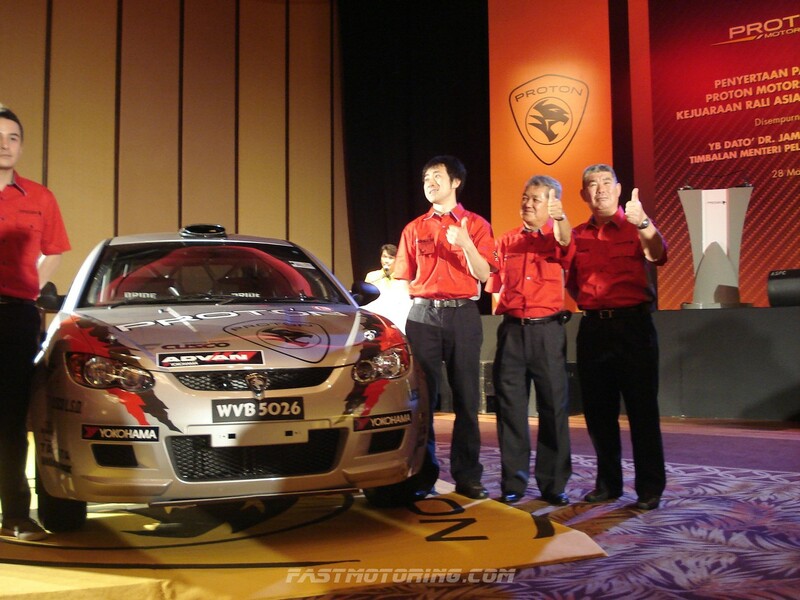 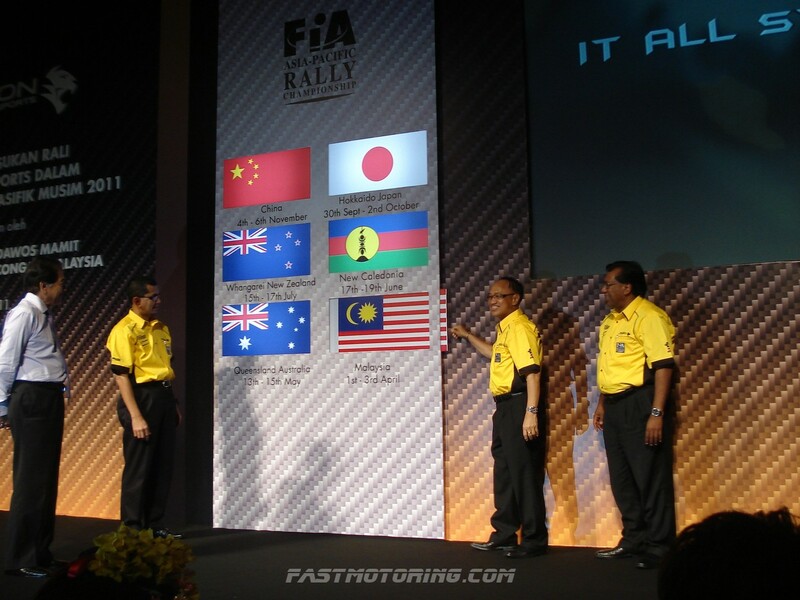 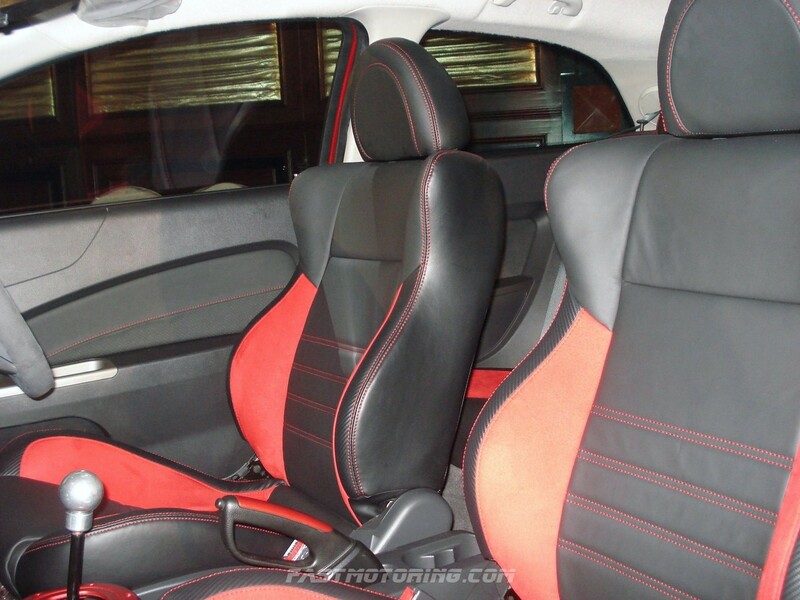 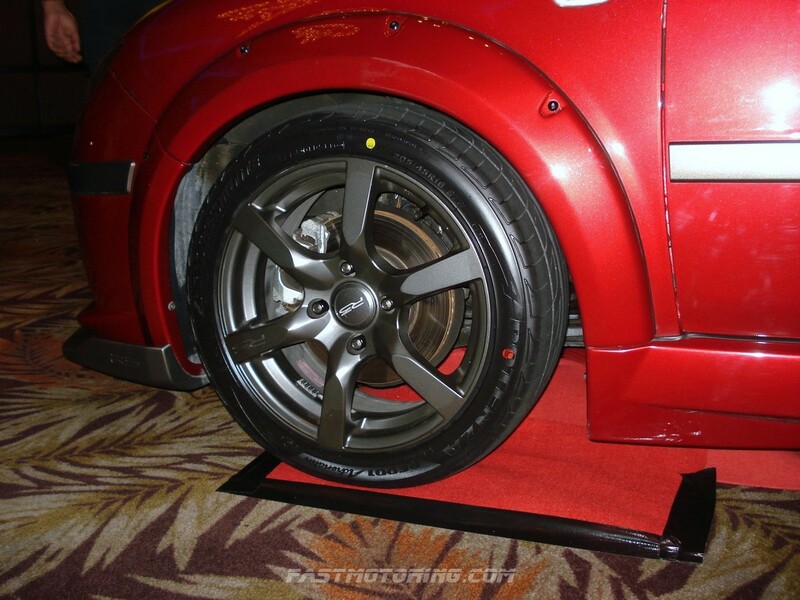 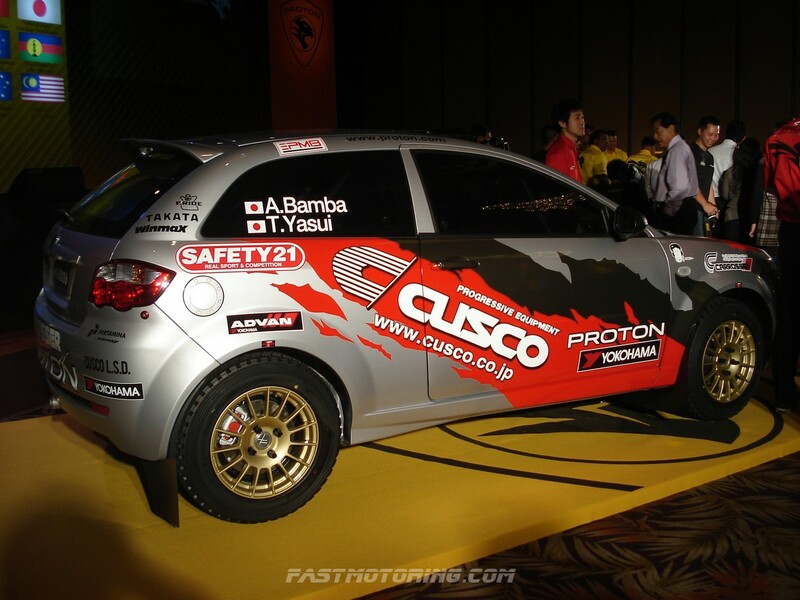 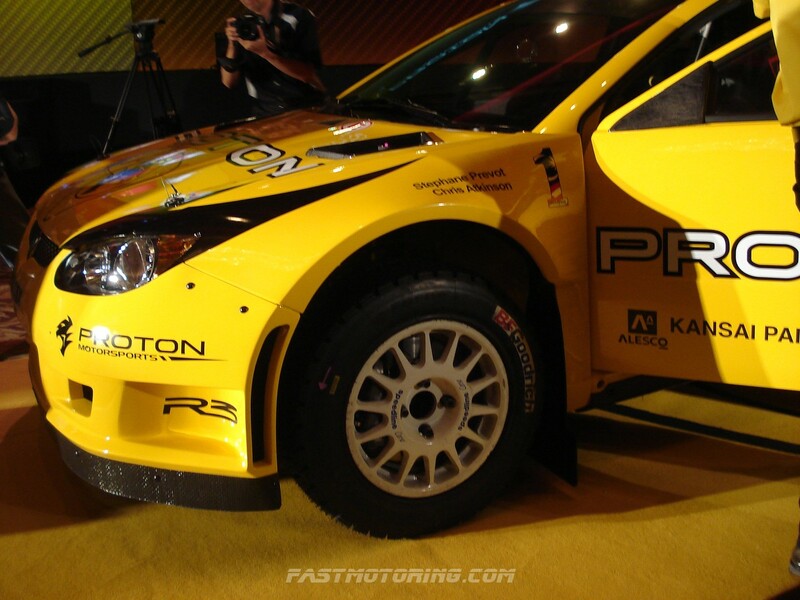 Besides, the 2011 APRC season will also see the entry of several Group N Satria Neo 1600cc rally cars. 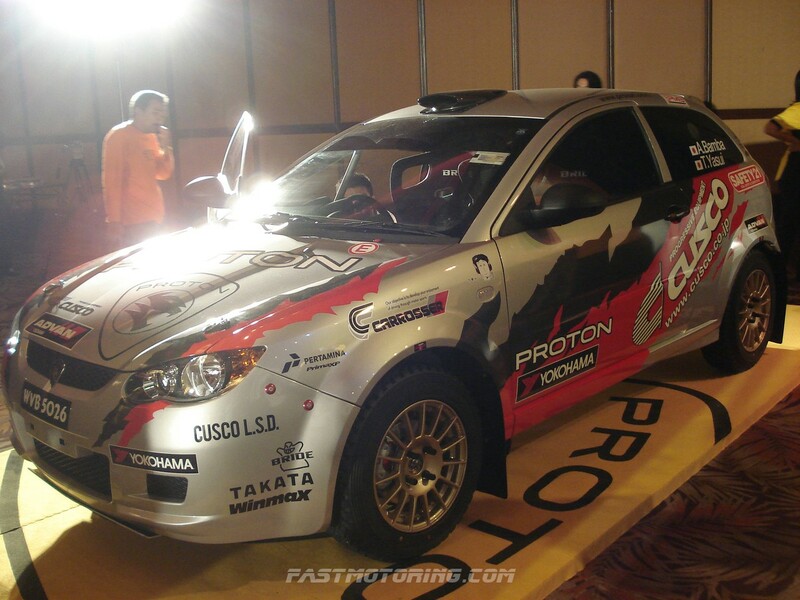 The cars have been jointly-developed by Proton and renowned Japanese tuner Cusco, and are being sold to competitors in Japan taking part in both the APRC and Japanese Junior Rally Championship. 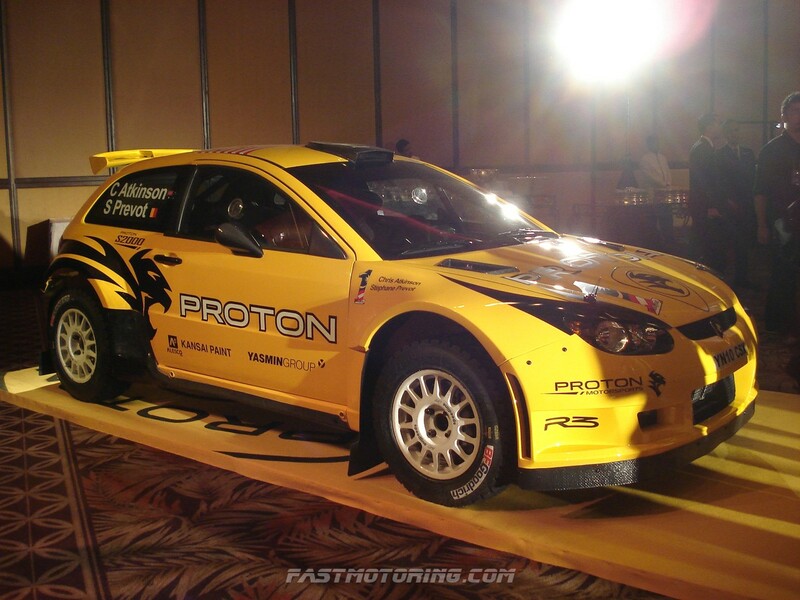 We strongly agreed on Proton participation on APRC does enable Proton to benefit from enormous exposure. 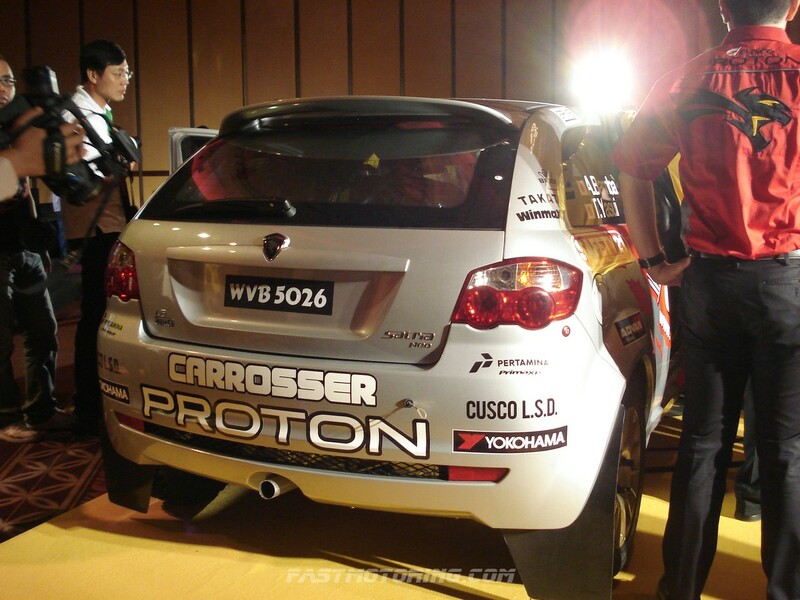 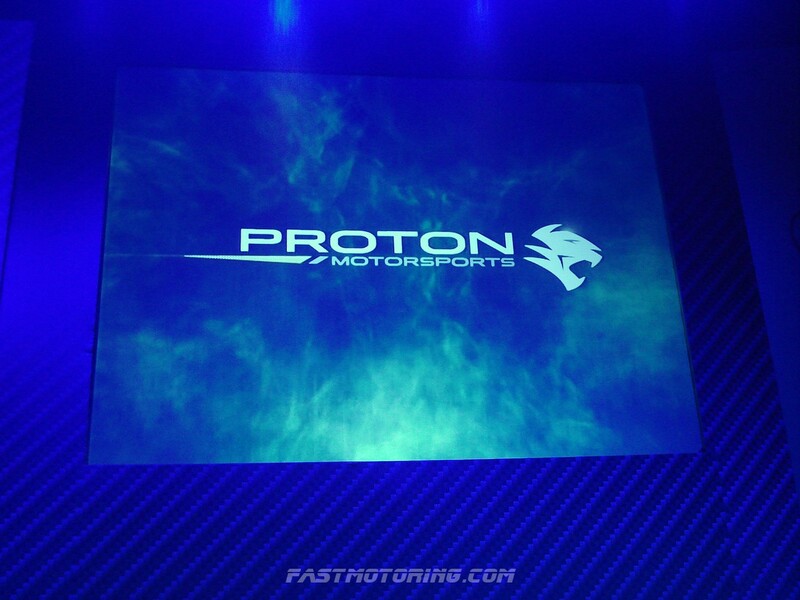 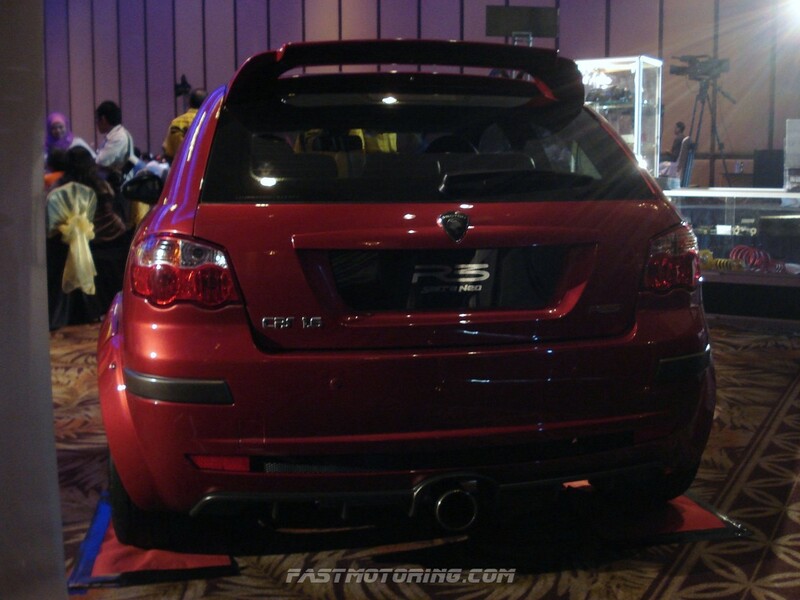 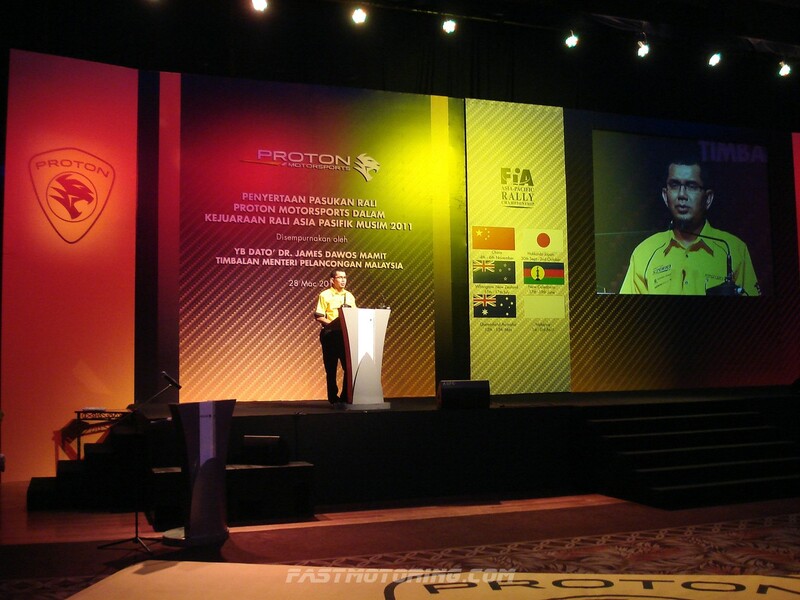 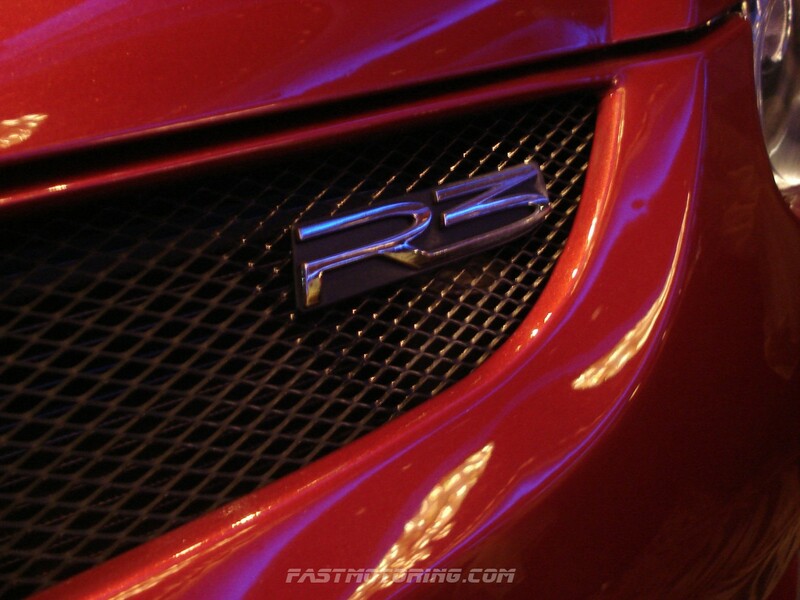 Last but not least, we wish Proton best of luck in the race with great results. 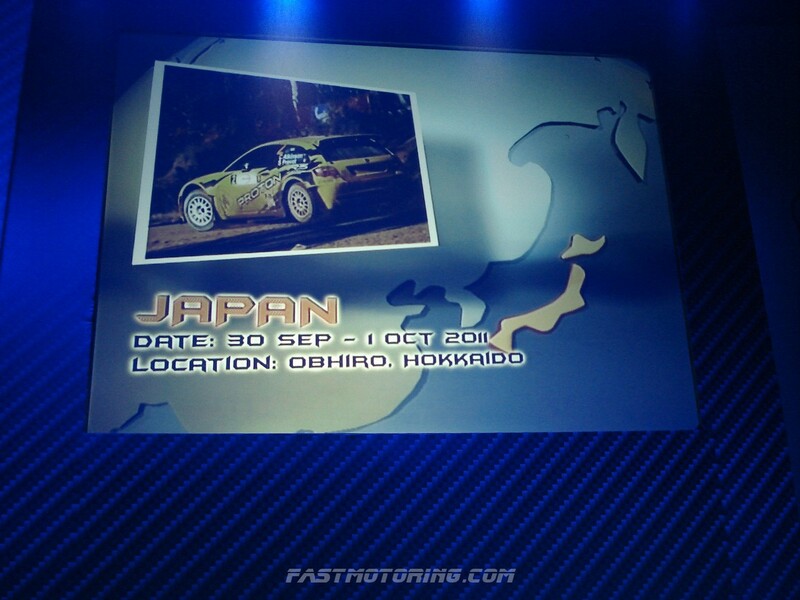 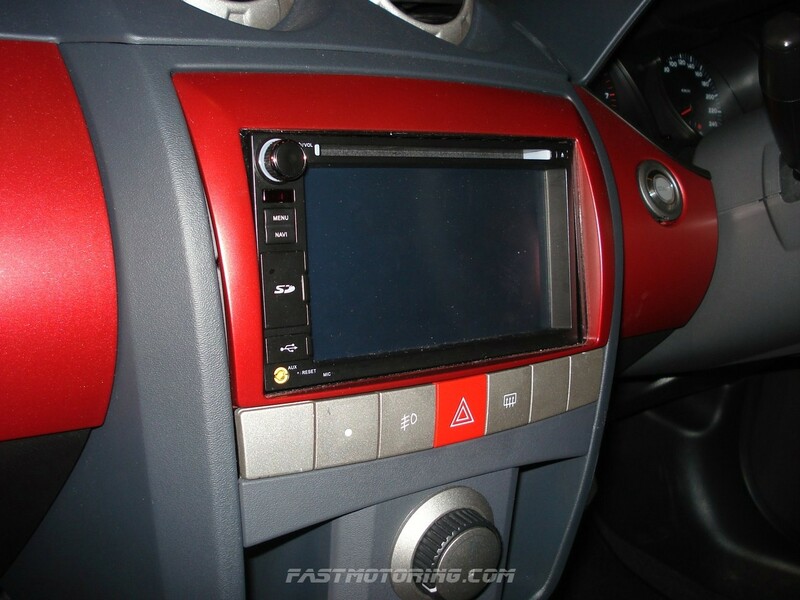 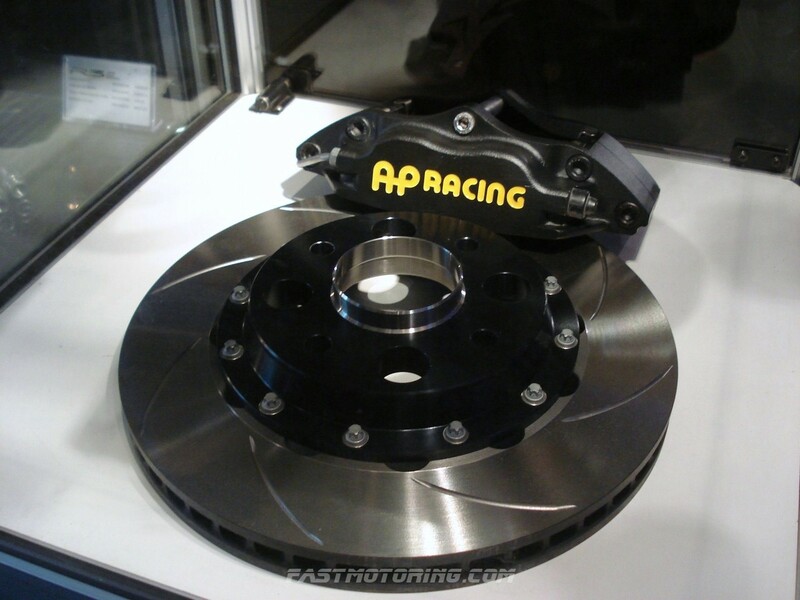 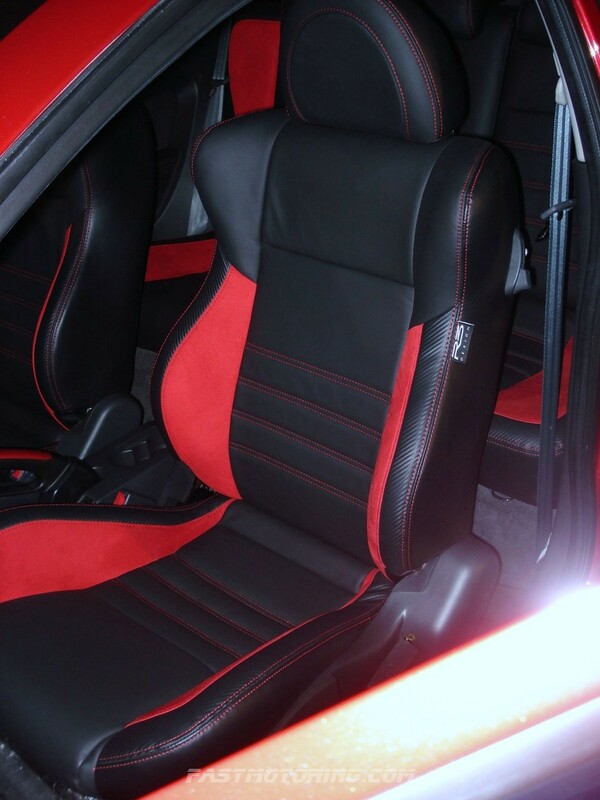 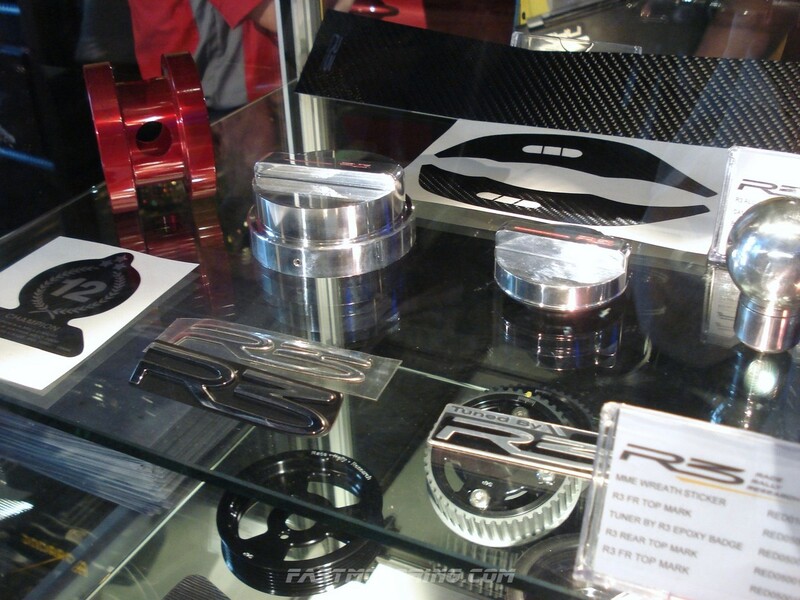 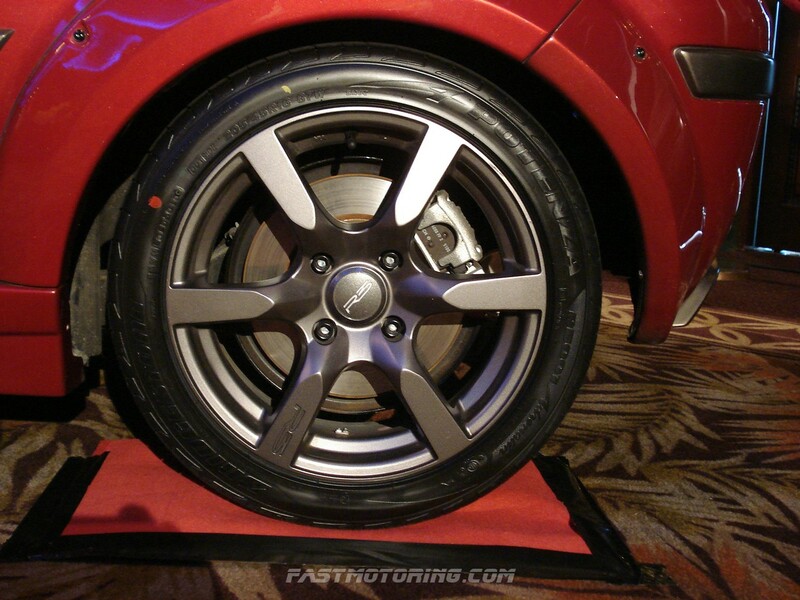 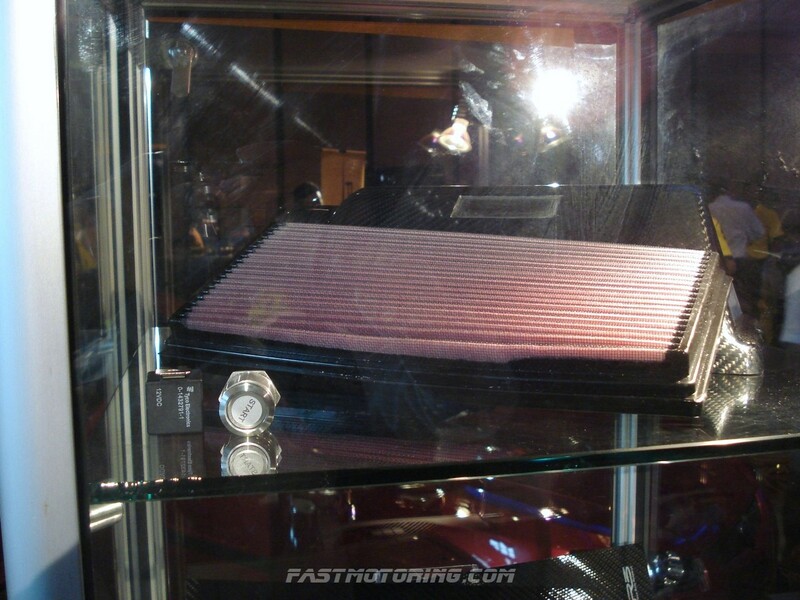 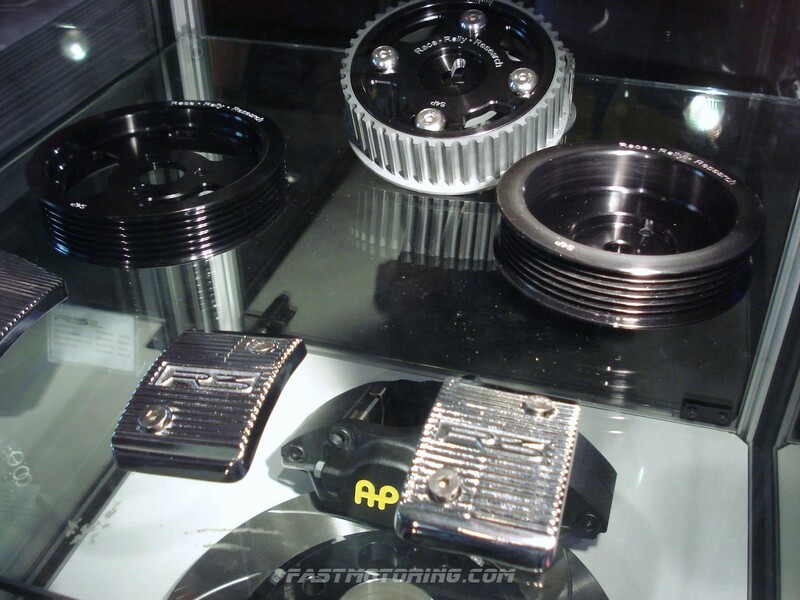 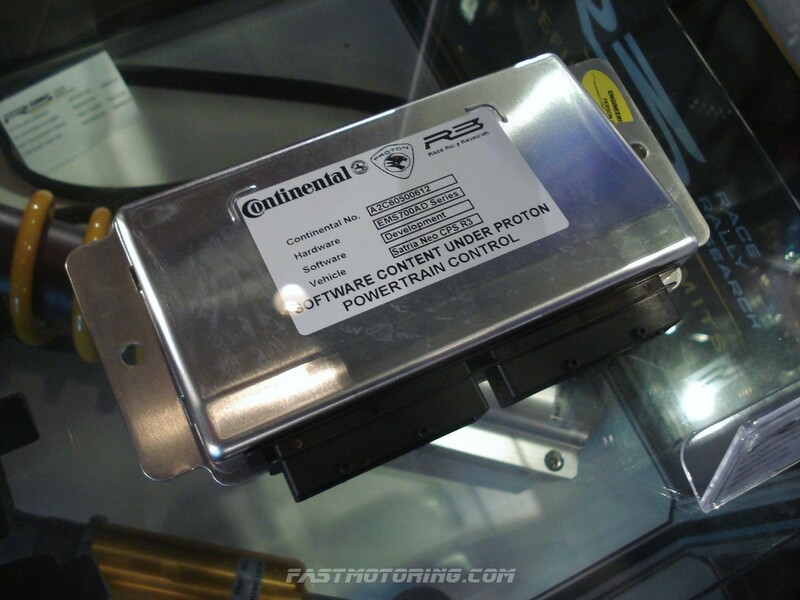 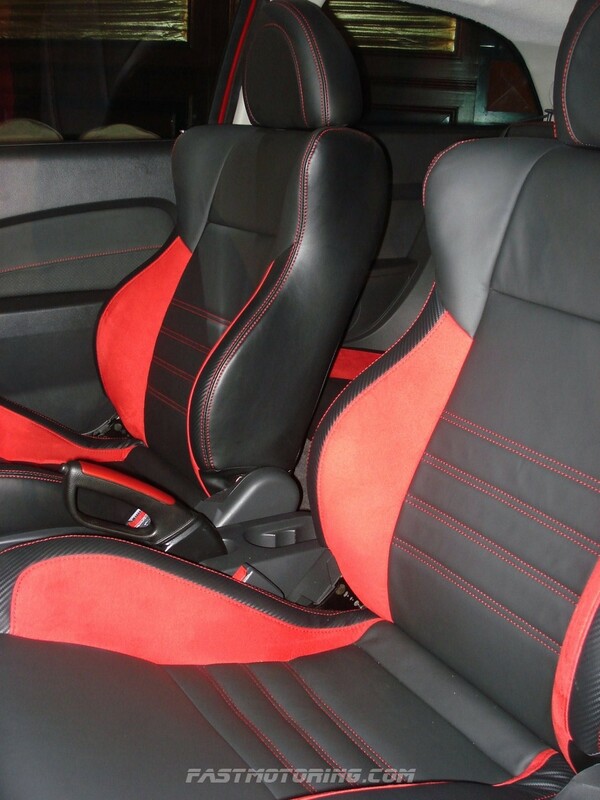 Next No Damage Reconditioned Vehicles or Parts from Japan!